When Dr. Joan Greco made the decision to move to Hawai‘i Island in 1993, she says she was met with aloha, and it has only gotten better from there. 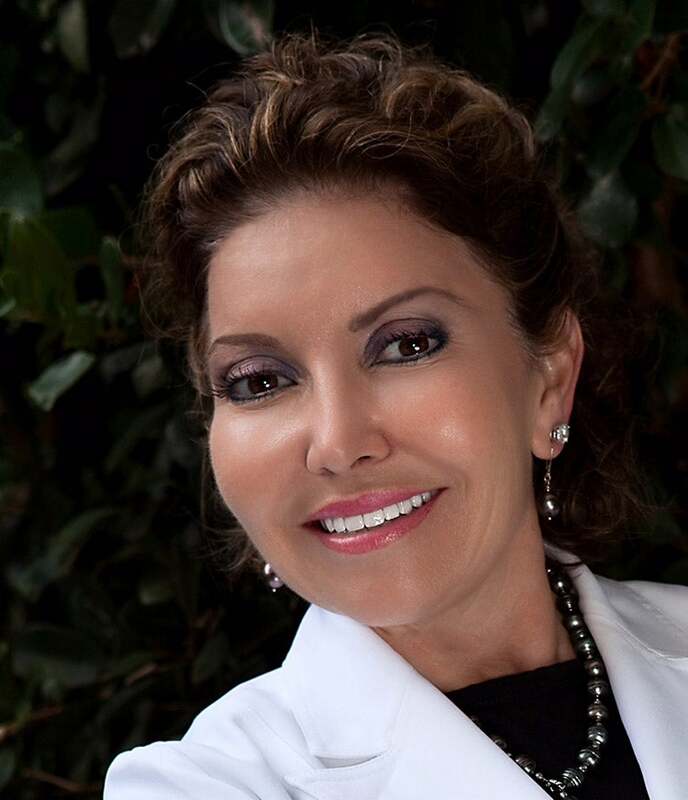 Dr. Greco is an oral and facial cosmetic surgeon—she’s known as the surgeon with a delicate touch. She loves what she does, and hopes to be doing it long beyond retirement age. Dr. Greco was inspired by her father, Dr. Victor Greco, one of the surgeons who invented and developed the first heart/ lung machine, allowing the bypass of blood from the heart during surgery, which then allows safe surgery on the heart and vessels. Her father was not only an outstanding surgeon, he was also an amazing businessman. She says she always wanted to be a surgeon just like her dad. Dr. Greco started out as a nurse (neo-natal and pediatric ICU), which helped her work her way through dental school. She also graduated from the Wharton School of Finance at the University of Pennsylvania, with a triple major. She did her undergraduate prerequisites at Texas A&M University then Dental School at University of Texas Health Science Center in San Antonio. By the time she finished dental school she had published 11 papers in their referred journals and had given as many presentations at the national and international meetings. She wanted to specialize in children with facial deformities. One of the routes was through dentistry with a specialization in oral and maxillofacial surgery (OMFS). Oral surgery education programs only take the top one-to-two percent in the class, and being a woman made it statistically even more difficult to qualify. (Of the practicing 6,500+ oral surgeons, less than 150 are female.) She graduated from the top ranked program in the country for OMFS— Louisiana State University at New Orleans. Congratulations on 20 years in private practice, Dr. Joan Greco.